Field Notes Colors – Staple Day on the Workshop Companion, the 27th release in the Field Notes Brand Colors Editions. 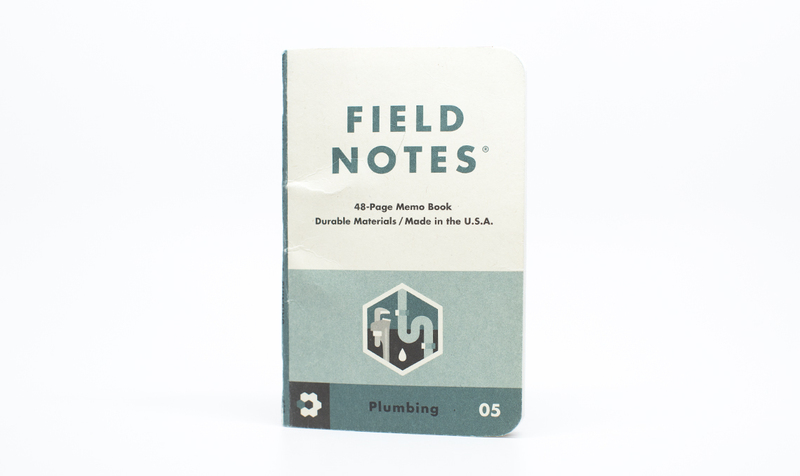 I'm just a guy who loves Field Notes Brand notebooks. I'm on a journey to use one of each edition, starting with FNC-27 Workshop Companion. I'll end up eventually using the first colors edition, the coveted Butcher Orange. 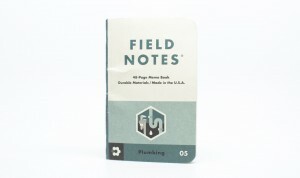 I am not affiliated with Field Notes, I just love to use their notebooks.